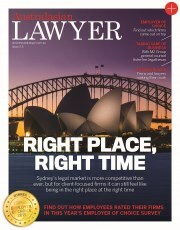 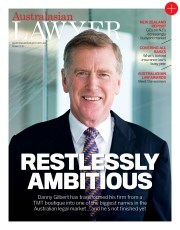 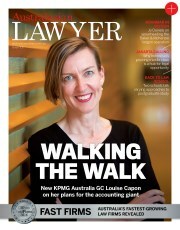 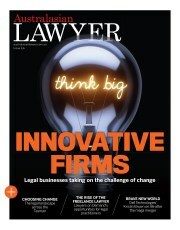 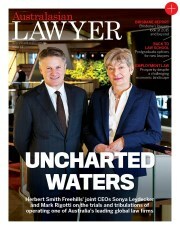 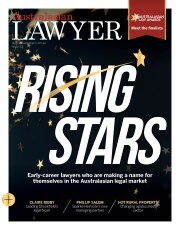 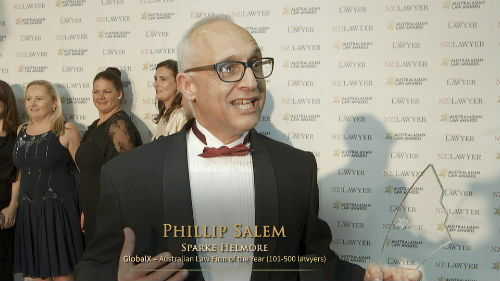 The legal industry’s elite gathered at The Star Sydney to celebrate achievements across the profession from rising stars to top dealmakers, innovative in-house teams and all of the talent in between. 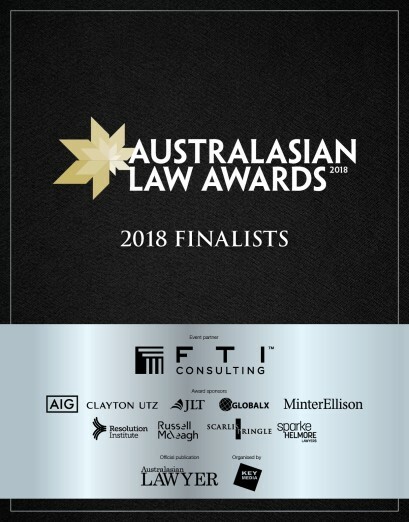 Finalists for the 2018 Australasian Law Awards have been announced. 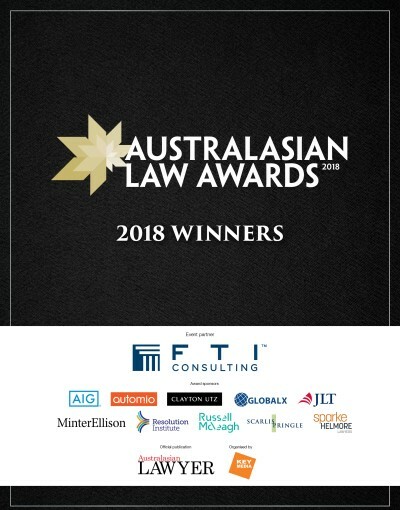 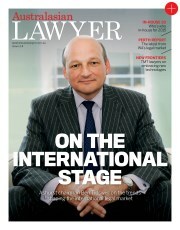 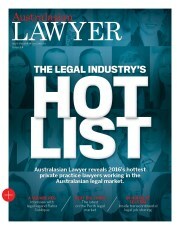 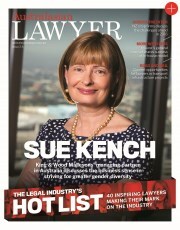 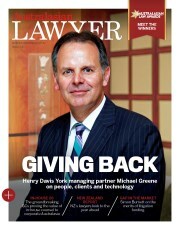 Across 34 categories, these individuals, firms and in-house teams are to be congratulated for their outstanding achievements in the legal profession over the past year. 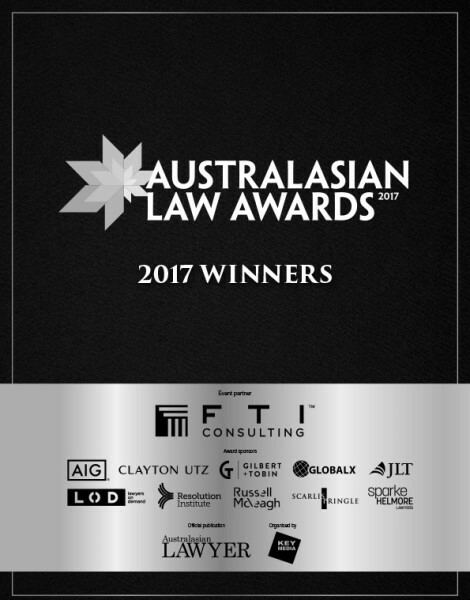 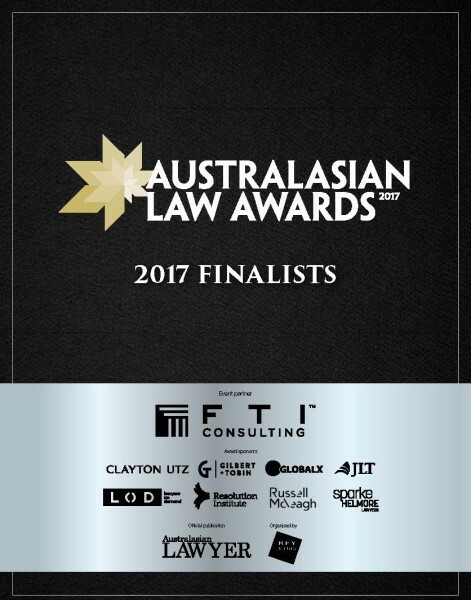 Finalists for the 2017 Australasian Law Awards have been announced. 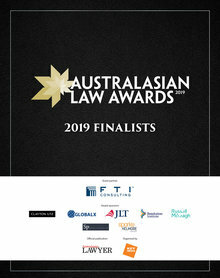 Across 34 categories, these individuals, firms and in-house teams are to be congratulated for their outstanding achievements in the legal profession over the past year.